Maine Kayak traveled to Old Forge, NY for the 2017 Moose River Whitewater Festival “Moosefest”. This is a quick video of the Bottom Moose, most famous expert whitewater river in the Northeast. 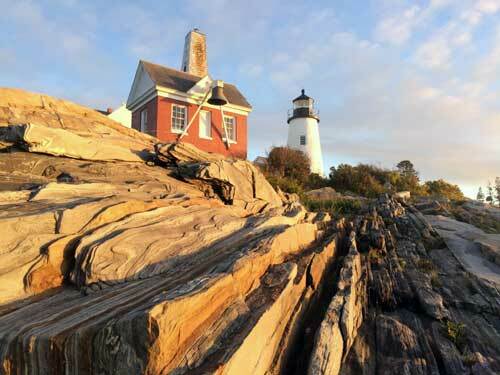 Maine Kayak offer whitewater kayaking and sea kayaking in Maine. 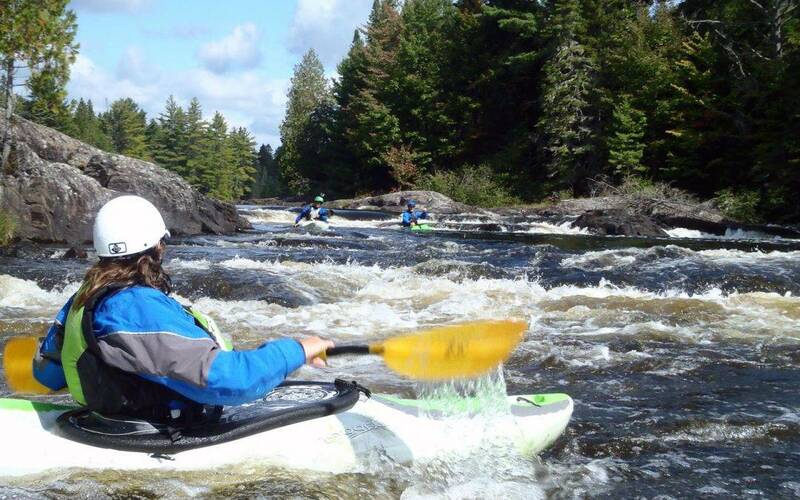 Because our whitewater kayaking courses are successional instructional forums, participants are able to progress from easy moving to Class III+ whitewater and beyond. Join us for a kayaking lesson this summer in Maine.